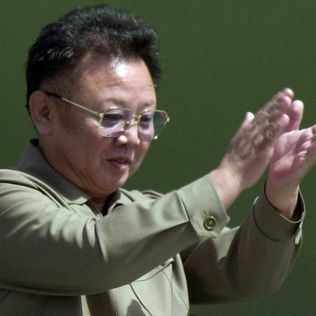 North Korean leader Kim Jong Un has visited his father Kim Jong Il's birthplace, something he's reportedly done before taking big steps like attending summits or ordering the execution of his uncle. CNN's Brian Todd reports. Moon Jae-in’s visit to Pyongyang was a promising step. But the North Korean nuclear threat remains. North Korea’s leader wants to be a great economic reformer. Encouraging him is the best way forward on denuclearization. Kim Jong-un agreed to “permanently dismantle” key facilities in a bid to ease tensions with South Korea, but his offers stop short of denuclearization. Kim Jong-un agreed to “permanently dismantle” key facilities in a bid to ease tensions with South Korea, but his offers did not meet U.S. demands. The June 12 summit meeting between President Trump and Kim Jong-un requires figuring out countless details, all of which could be ignored last minute by two leaders known for changing their minds.